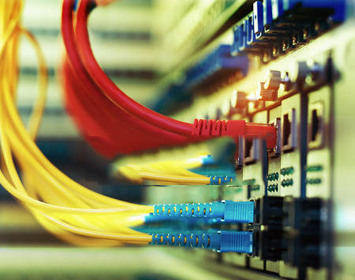 Datalek specialise in supplying and installing the cabling and associated hardware to support all the Voice, Data, Audio Visual and Security requirements. Structured cabling systems are what we specialise in. Whether it is single point additions to existing networks or complete new installations. 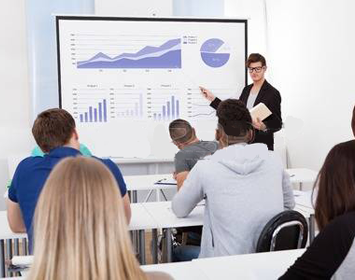 Our Audio Visual teams specialize in the installation of Data and Video projector equipment. From small rooms to open plan areas. From simple socket installs to complete electrical solutions Datalek has the knowledge, resource and experience to perform a high level of service. 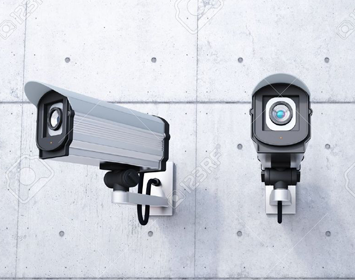 With the technology to seamlessly operate alongside your existing data network, Digital CCTV is most definitely here to stay. 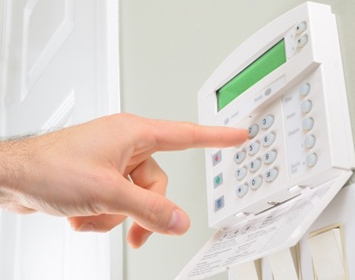 Access Control can help with Health & Safety and Time & Attendance letting you know exactly at the push of a button who is on your site.